This match has the potential to be a real cracker. This fixture, for many seasons has been crucial in deciding the destination of the championship. But with Chelsea having taken a back seat (for the past few seasons) in competing for the top honors the match has lost some of its bite. That’s not to say it won’t lack drama. Firstly, there always seems to be hostilities between both sets of players and every game always throws up a controversial moment of some sort. 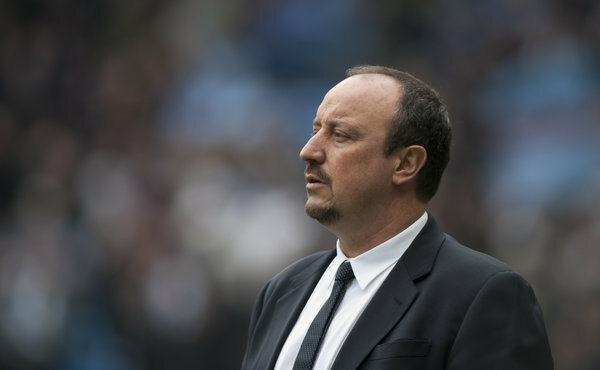 Secondly, there are the hostilities between the managers – Alex Ferguson and Rafael Benitez – a long running feud. The latest installment has Benitez claiming Ferguson refused to shake his hand when the teams met earlier this season, while Ferguson recently claimed Benitez is only interested in his Resume and has snubbed him (on more than one occasion) in a post-match drink. Thirdly there is the issue of the FA Cup replay in March, which Chelsea comfortably won, thereby denying Manchester Utd the chance of going for the double – Manchester Utd will be out to avenge that defeat. 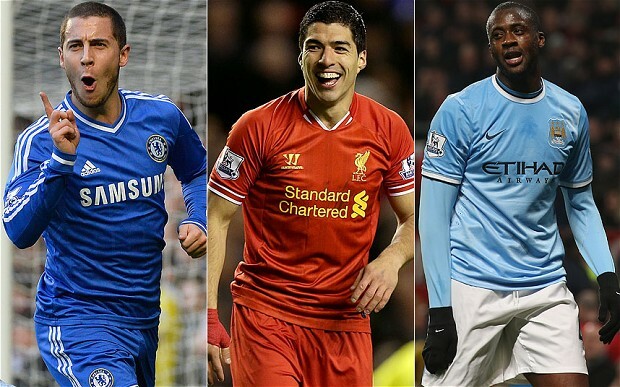 Finally, the newly crowned champions would not want the indignity of being beaten by the Blues. Ferguson is adamant his players (having already been crowned champions) do not lose their focus and has warned them about switching into party mode. And that’s before all the other niggling rivalries (that have built up over the years between various players) start to kick-off during the 90 minutes. Not exactly pistols at dawn, but you can guarantee there will be drama of some description – enjoy!!! • United have lost more games (13) and conceded more goals (55) against Chelsea than versus any other side in the Premier League. Arsenal’s loss to Bayern Munich on March 13th, 2013 saw the last of the English Premiership sides exit this years Champions League competition. The result means this season will see the first Champions League quarterfinal phase without an English side for the first time since 1996. In May 2012, Chelsea was celebrating being the champions of Europe – this year they didn’t even make it past the group stage, along with Manchester Utd (last sixteen) and Manchester City (group stage) – the balance of power has clearly shifted to Spain and Germany. Along with Real Madrid and Barcelona, Malaga’s surprise qualification for the quarter-finals means Spain have three teams in the last eight (for the first time in a decade) and Germany – with Bayern Munich and Borussia Dortmund – have two. There is of course a whole host of factors to which you could attribute the demise of Premier League teams – bad luck in the group stages (both Manchester City and Chelsea had incredibly difficult groups), Manchester Utd’s bad luck for being drawn to meet Real Madrid at such an early stage in the competition, and that’s before the controversy surrounding Nani’s red card in this match – a controversial decision that arguably cost Man Utd their place in the quarter-finals. Then there’s the crazy fixture list in the Premier League to contend with – in Spain they will rearrange the fixture schedule to help their teams succeed in Europe, where as in England that is unheard of. Most European leagues take a short break in the winter; in England, during this period, teams play more fixtures than ever. The lack of progress this year could also be attributed to the decline in the standard of defensive play that has been seen this season in England. And finally it could also be that other leagues are just catching up to the Premiership or it could be just one of those things. Whatever the reason, what makes the failure of an English team to reach the final even worse is that this years final is to be held in London at Wembley Stadium – it would have been nice to have a home team in there. For now, England’s only hope for success in Europe this season is David Beckham – his side Paris Saint Germain are still in the competition – but that would mean we would have to start supporting a team from France – heaven forbid! 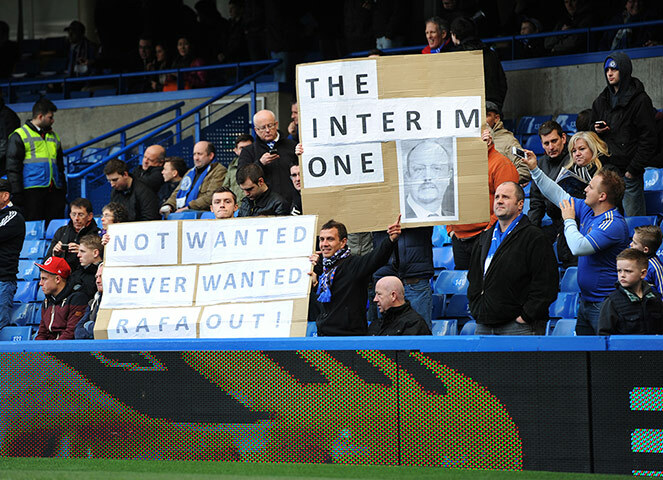 It remains to be seen how long Chelsea ‘Interim’ manager Rafael Benitez remains in his current role. After his outburst last week regarding his ‘Interim’ job title some thought he would be lucky to be in the dug out to take charge of the team against West Brom on Saturday, March 2nd, 2013. 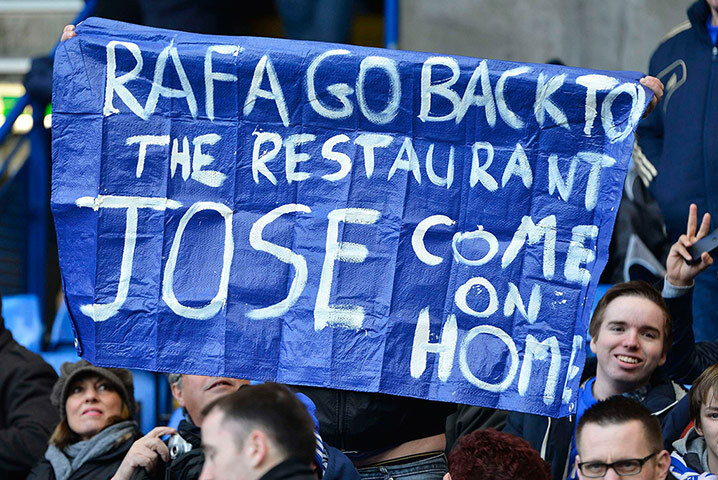 But make it he did despite the continued vocal and visual protests by a large section of the Chelsea fans. No sooner after guiding the team to a 1-0 victory bets were again being taken as to when he will leave and who will replace him – not a job many will want given the current circumstances at the club – with the new manager facing a desperate up hill battle to appease pretty much everyone involved with Chelsea FC. At the time I am sure he never envisioned that one day he would be the manager of Chelsea Football Club. Ever since he took on the role at Chelsea back in November, 2012 his life has been nothing short of a living hell, particularly at the hands of the fans who show no signs of holding back in voicing their dislike, displeasure and disgust for the man from Spain. 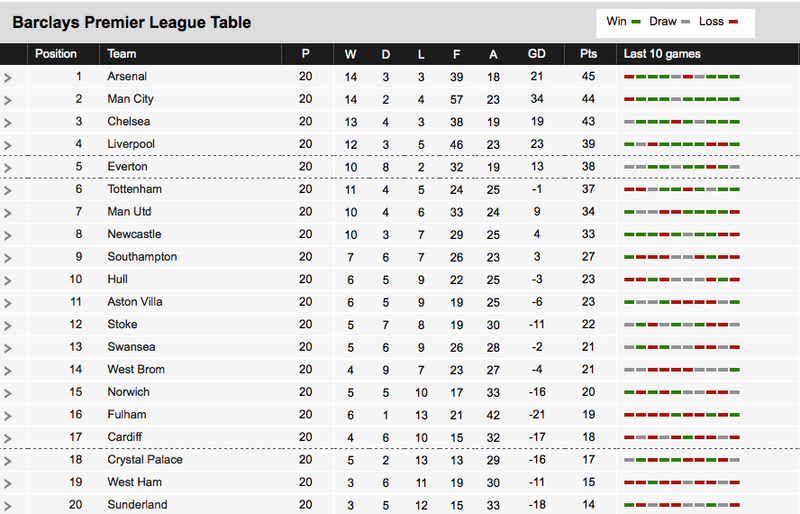 Swansea and Chelsea – a tale of two cities. Chelsea manager Rafael Benitez searches for answers. It was a cool Sunday, so what better than to stay in the warm and catch-up on two games. First up, Chelsea v Manchester City closely followed by the Football League Cup Final between Swansea and Bradford City. As I pondered the televisual feast it occurred to me this time last season these two clubs were in vastly differently places – in terms of form, potential and the chance of winning silverware – to where we find them today. This time last year, Chelsea were flying, they were playing some beautiful football, the squad were united and were having great fun playing for their new manager Roberto Di Matteo, and by the end of the season they would be crowned FA Cup winners and European Champions. Swansea, were enjoying themselves, they were playing attractive football but so far had failed to reach their full potential. How times have changed, ten months on Swansea are on top of the world, a young stylish team, full of passion and enthusiasm, enjoying themselves like a teenager who has just gotten the keys to their first car and can now go anywhere and do anything. Chelsea on the other hand, who should have built on the success of last season look lethargic, bored, uninterested in anything that’s going on around them, they don’t know where to go, what to do and lack any form of inspiration. It is sad to see and such a waste. By Sunday afternoon when the games were long over Swansea City had completed their fairy tale by winning their piece of silverware in 101 years of history with precise, elegant procession football that destroyed their opponents. For a club who were in danger of slipping into non-league football ten years ago, playing in a crumbling stadium and only just managing to pay the players wages this is an incredible transformation. Along with remaining on course for a top-10 finish in the Premier League and playing in Europe next season, it is truly a dream come true for the little club from South Wales and I am sure they will make the most of every second. Current manager Michael Laudrup is one of the most wanted managers in Europe and in just under a season has taken the club to another level with free flowing, joy-to watch football. Swansea are fast becoming the club others wish to emulate, and we are not just talking about the way they play, the way the club has handled themselves financially is a credit to them, the chairman is brave and ambitious in his decision making – just look at the appointment of Laudrup – and they made many friends last season. If you’re team is losing, fans now turn to see how Swansea are doing, you can’t help but love them. As for Chelsea, what an awful display against Manchester City, they looked a completely different side from the same eleven players on the pitch that did them so proud to win two competitions. 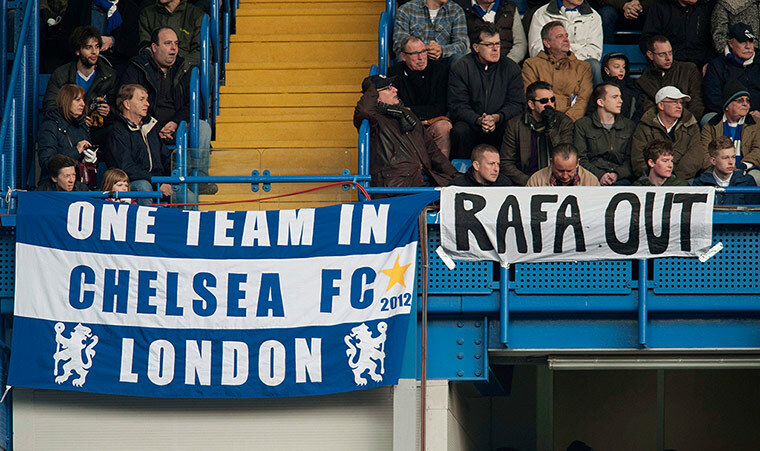 Arrogant, brutish, controversial, Chelsea are fast becoming the team everyone loves to see lose. 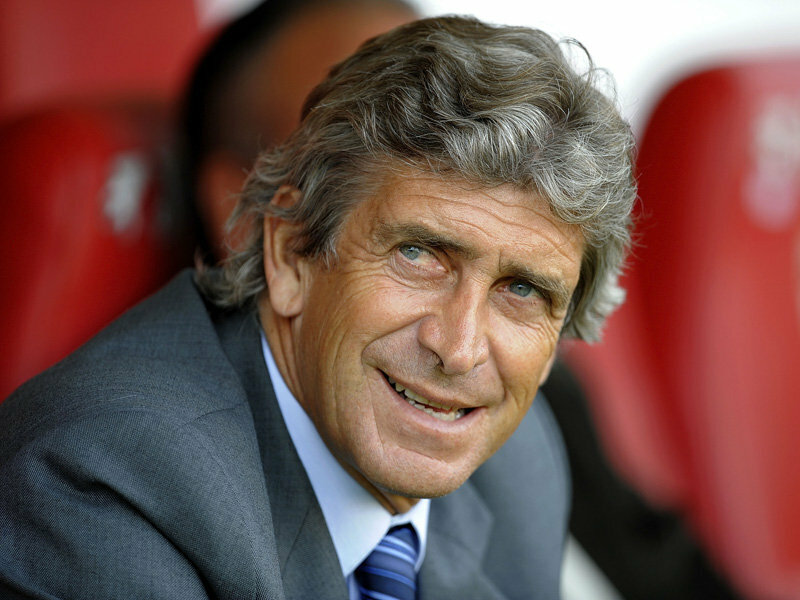 It is fast turning sour for the London club, and the problems show no sign of abating. 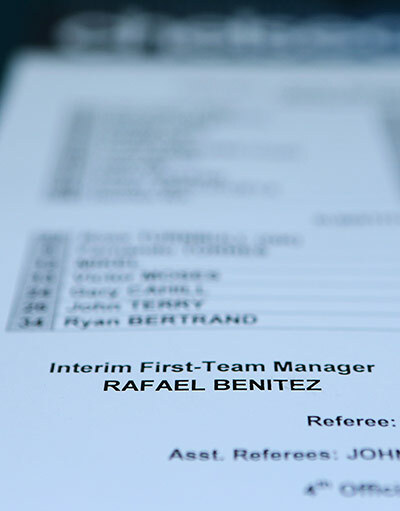 With an unpopular ‘interim’ manager – Rafael Benitez – at the helm and constant press reports of team bust ups, rants by the manager and unrelenting abuse by the fans Chelsea face the real prospect of wining nothing this season. 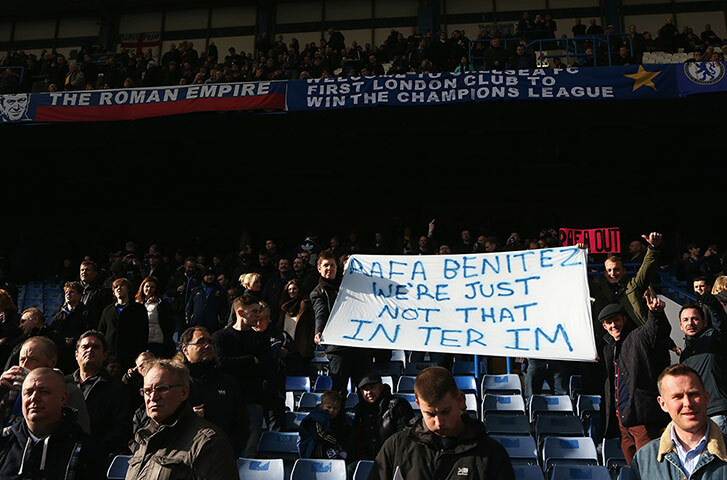 The fans truly detest the ‘interim’ manager, the manager himself has now made it clear he will be leaving at the end of the season, the clubs owner has the difficult task of finding a manger that actually wants to manage the club, and the players are exhausted. For the first ten minutes of the match against Manchester City they could barely keep up, City threatening to run riot, as Chelsea resembled a confused and muddled mess. There are no answers to the mounting problems, and even more alarming is that nobody at the club knows what to do next. It is sad to see, but on the other hand so wonderful to see Swansea doing so well, watching their displays this season, they are now officially my ‘second’ team. 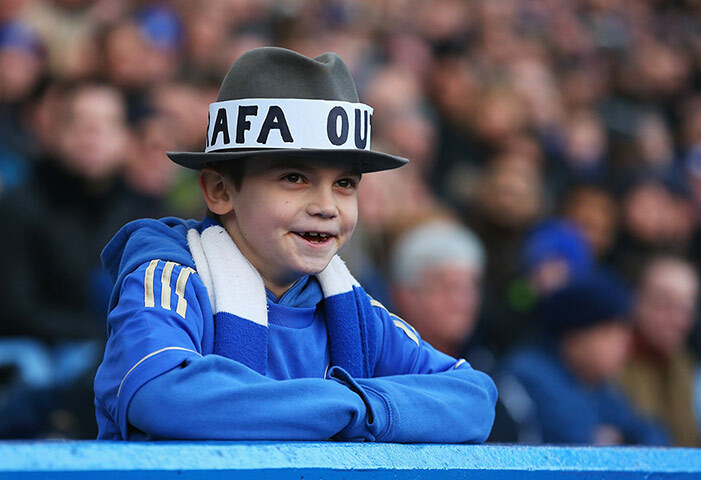 As for what lies ahead for both clubs – Chelsea and Swansea – I think – it was the best of times, it was the worst of times” – will sum their season up pretty well.